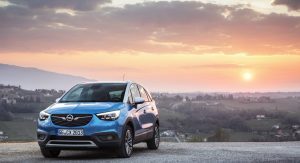 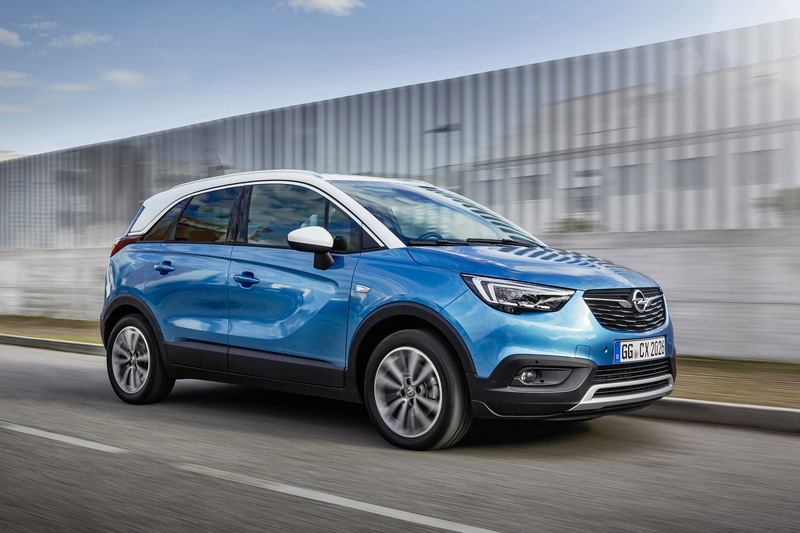 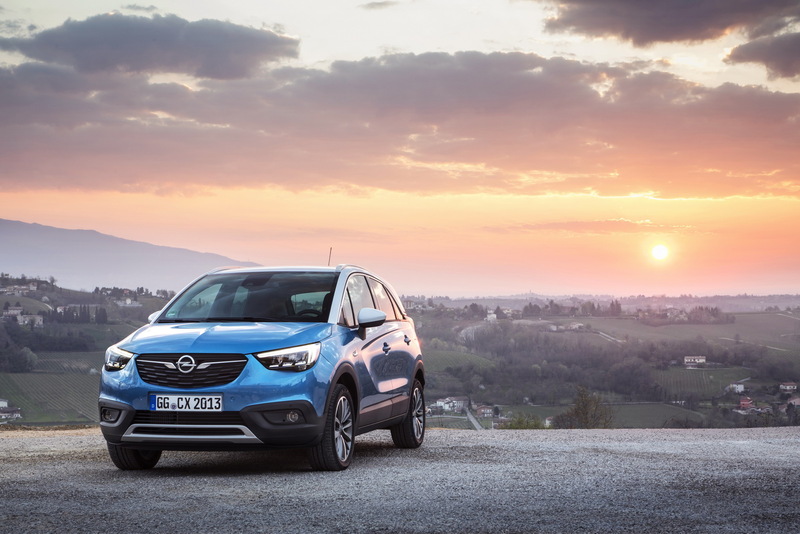 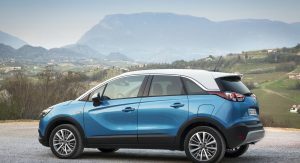 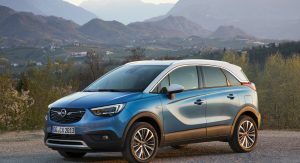 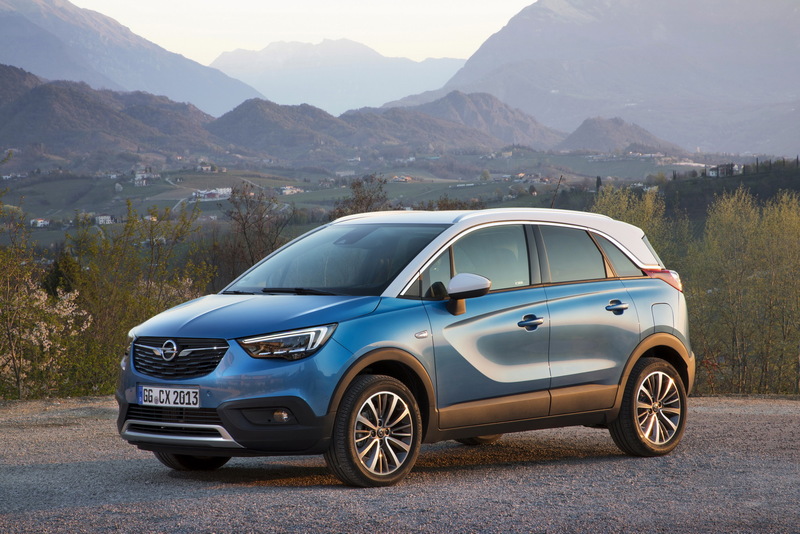 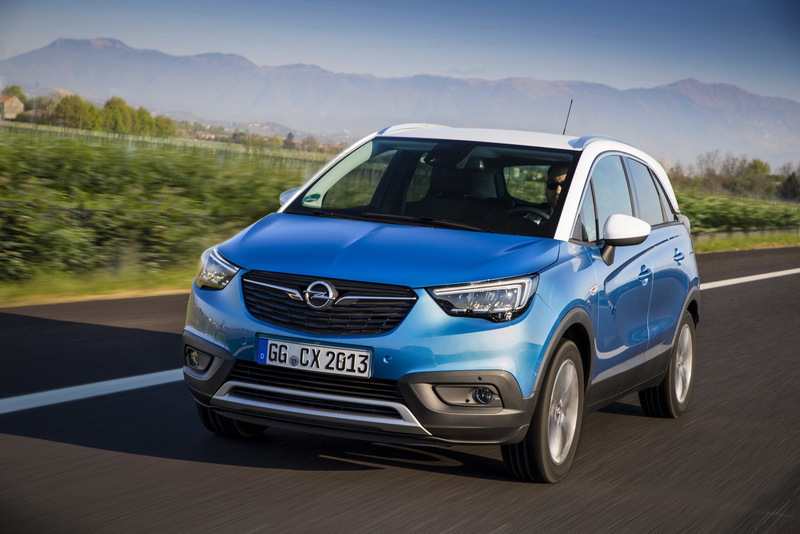 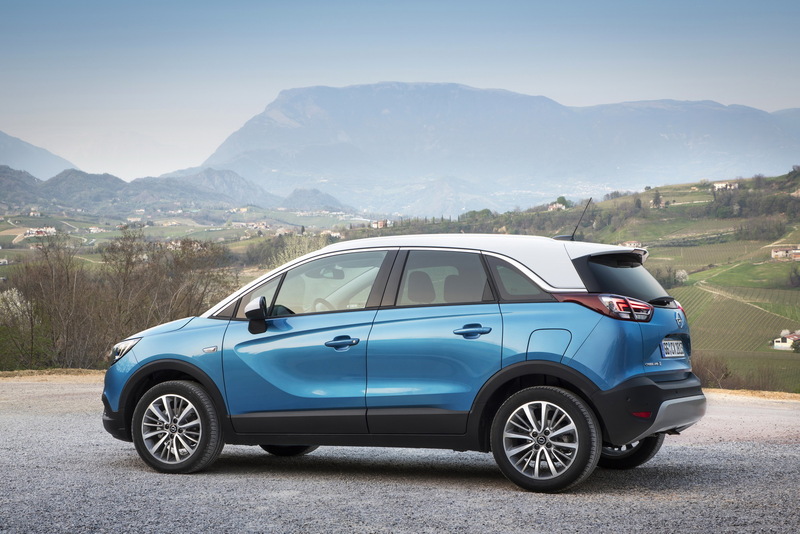 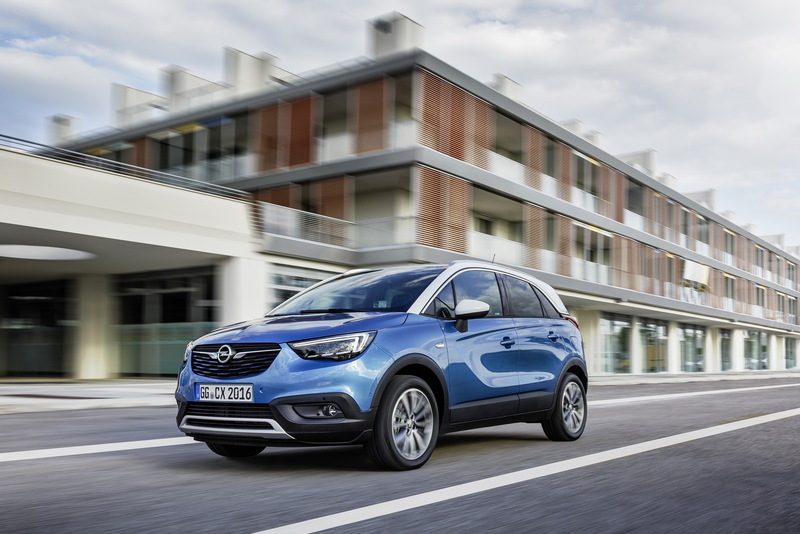 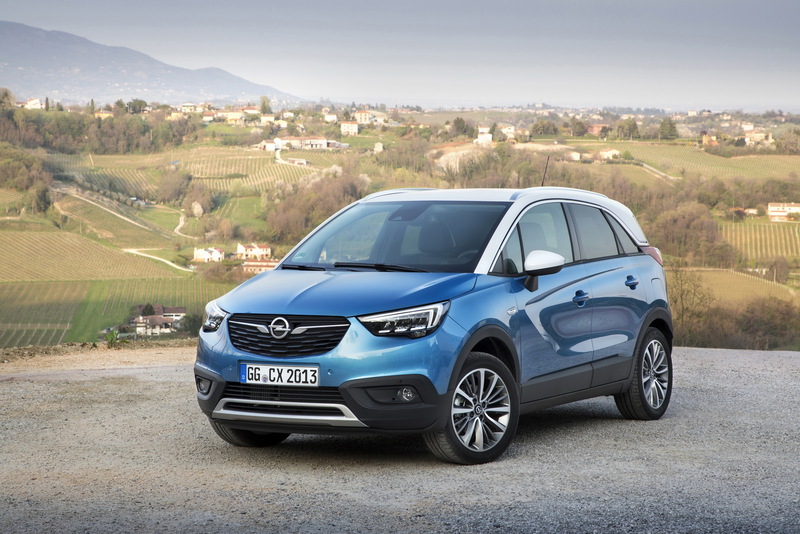 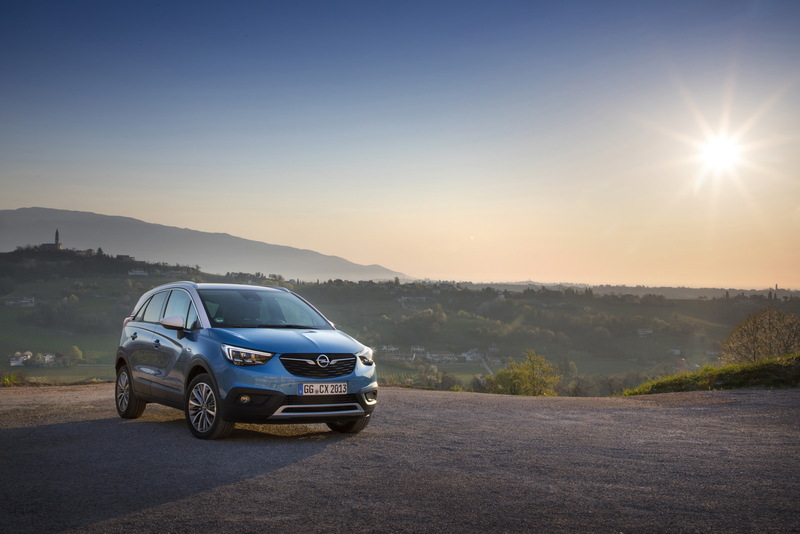 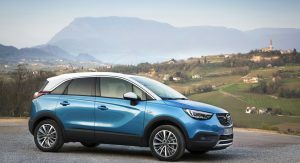 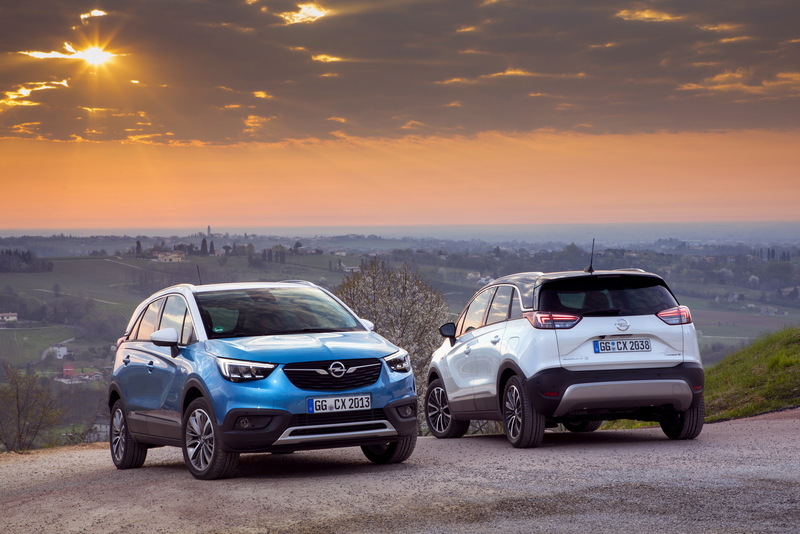 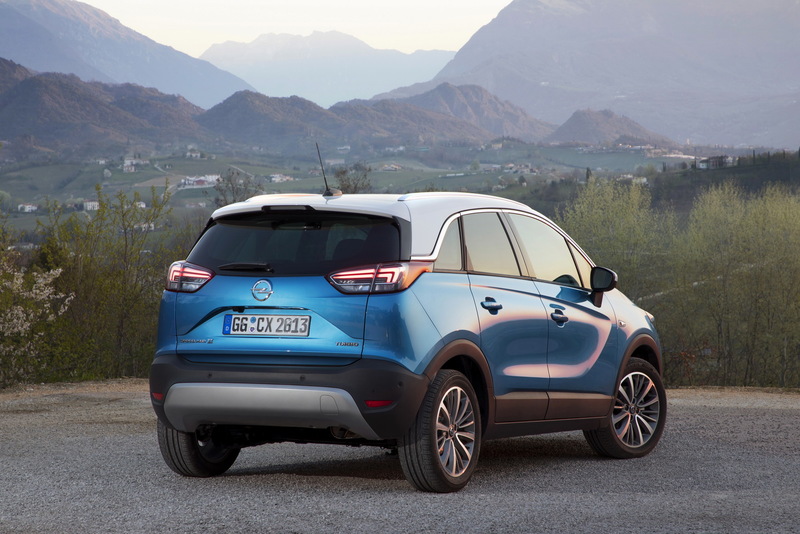 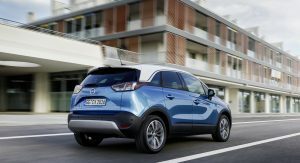 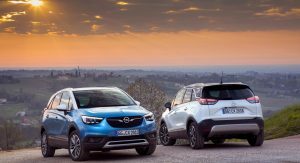 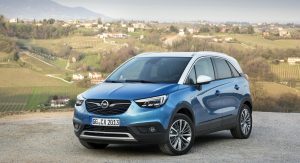 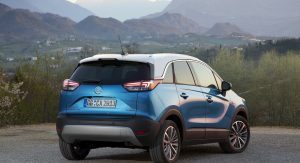 Unveiled earlier this year, the Opel Crossland X can now be ordered with an LPG (Liquefied Petroleum Gas) powertrain. 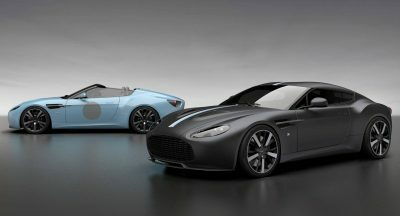 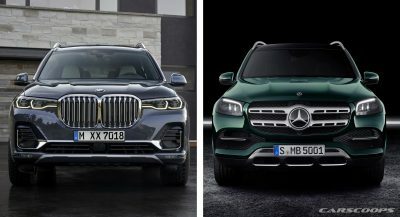 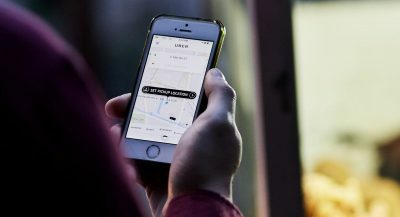 Prices start from €21,200 (equal to $25,125) for the Edition model, and from €22,400 ($26,548) for the Innovation, in Germany, and they are recommended retail prices, with tax included. 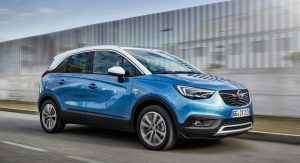 This version of the Opel Crossland X uses a 1.2-liter three-cylinder engine that makes 81PS (80hp), and is married to a five-speed manual gearbox. 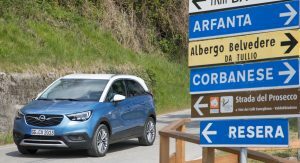 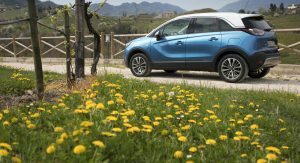 Based on the optimistic NEDC, the car can travel up to 1,300km (808 miles) in between visiting petrol stations, and burns 8.4 l/100 km (34 UK mpg / 28 US mpg) urban, 6.0 l/100 km (47 UK mpg / 39 US mpg) extra-urban, and 6.9 l/100 km (41 UK mpg / 34 US mpg) combined. 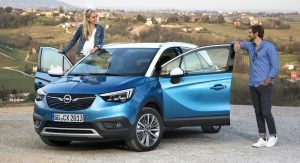 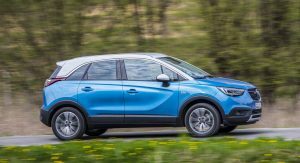 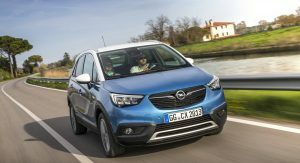 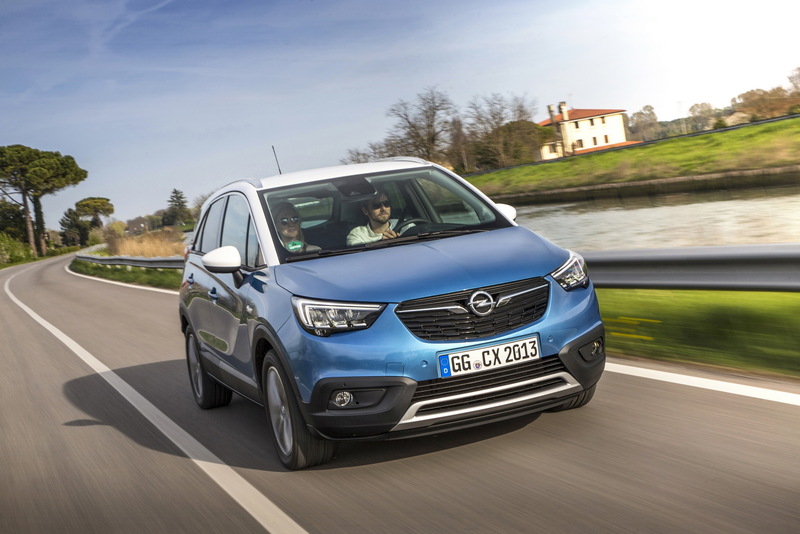 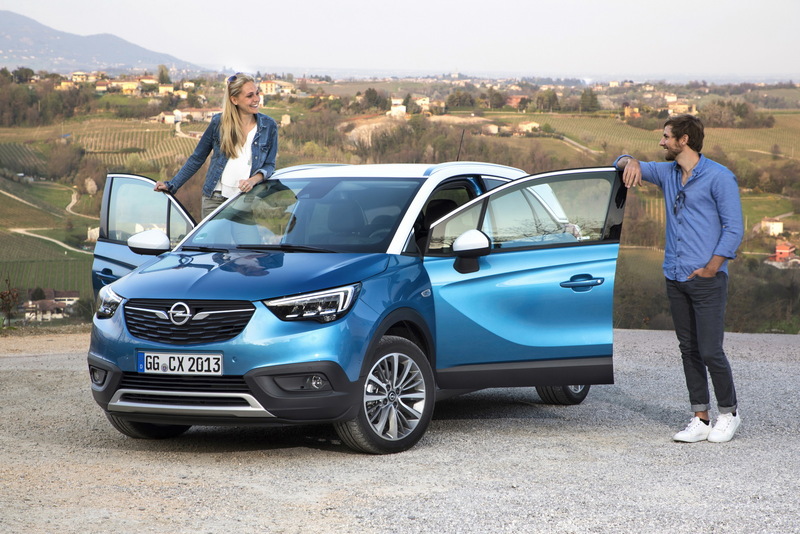 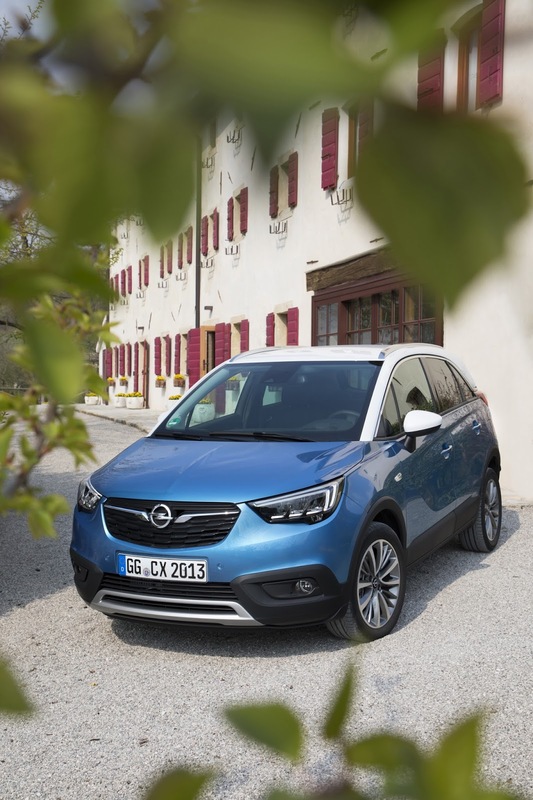 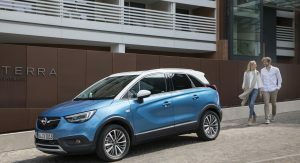 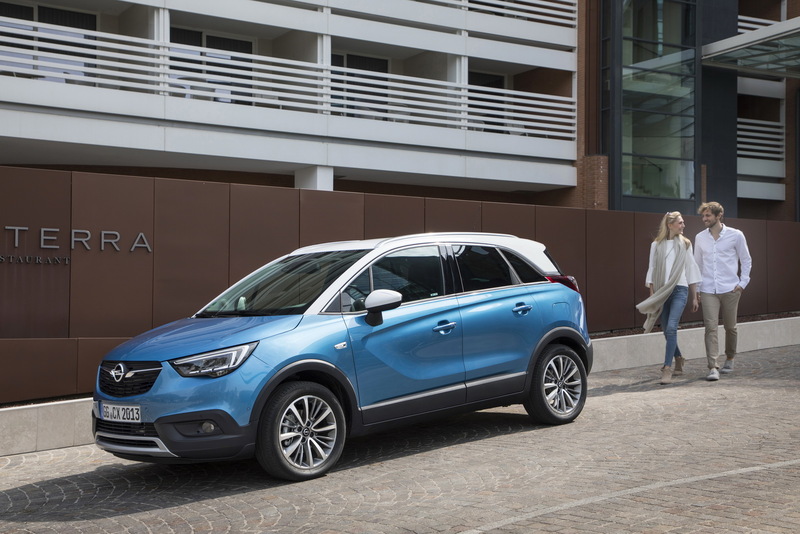 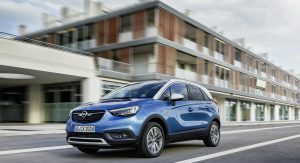 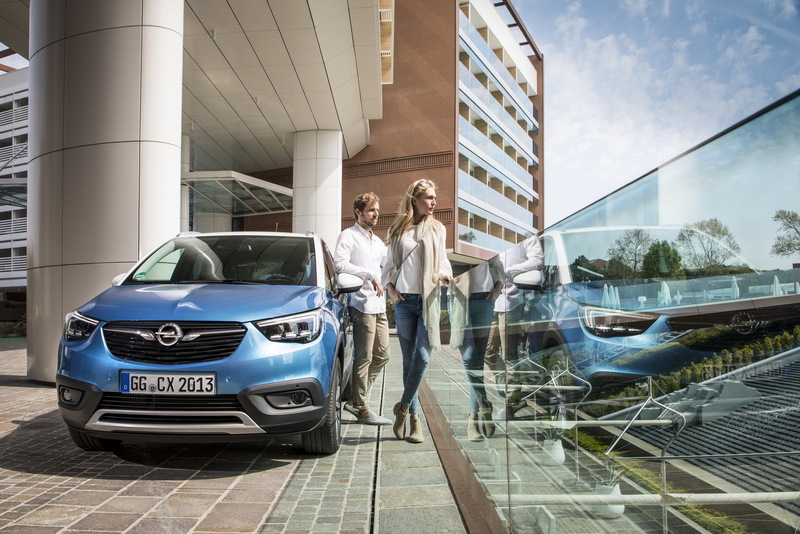 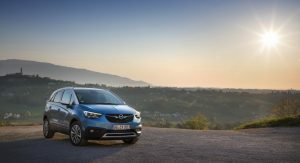 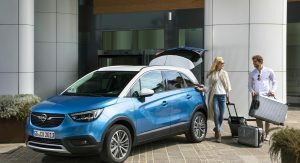 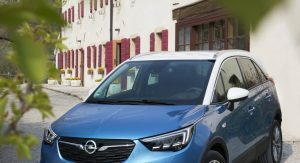 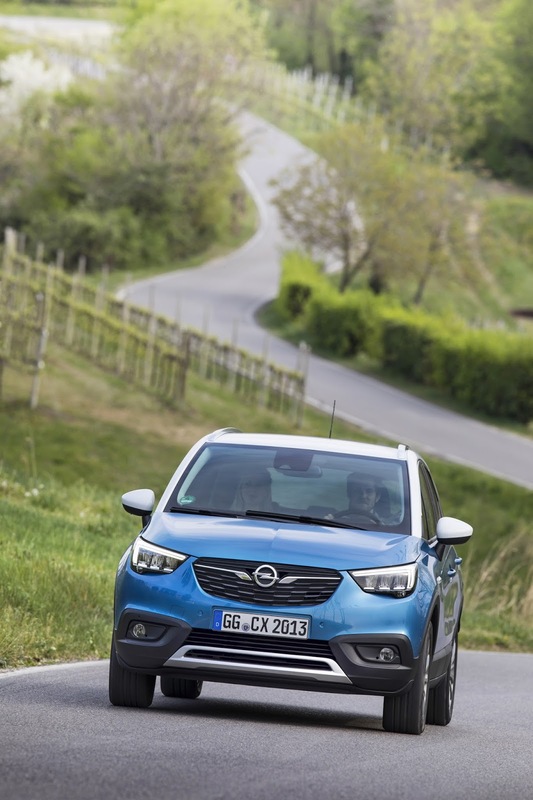 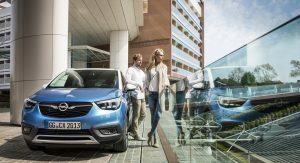 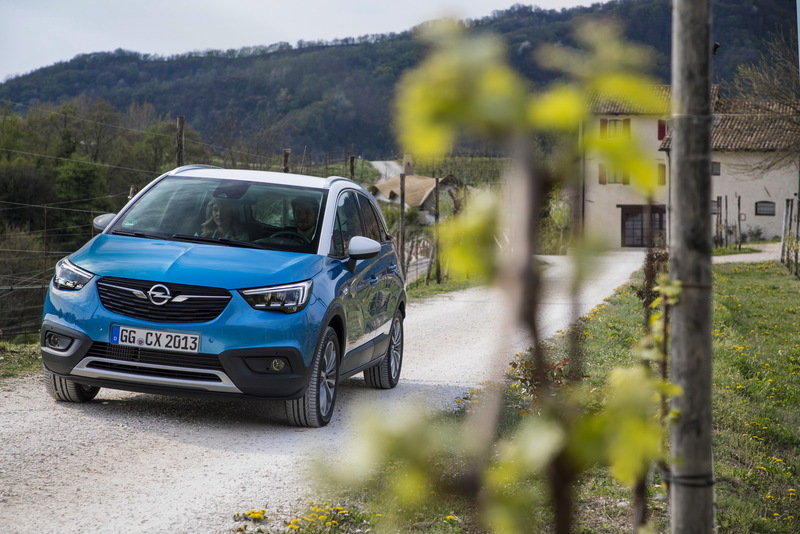 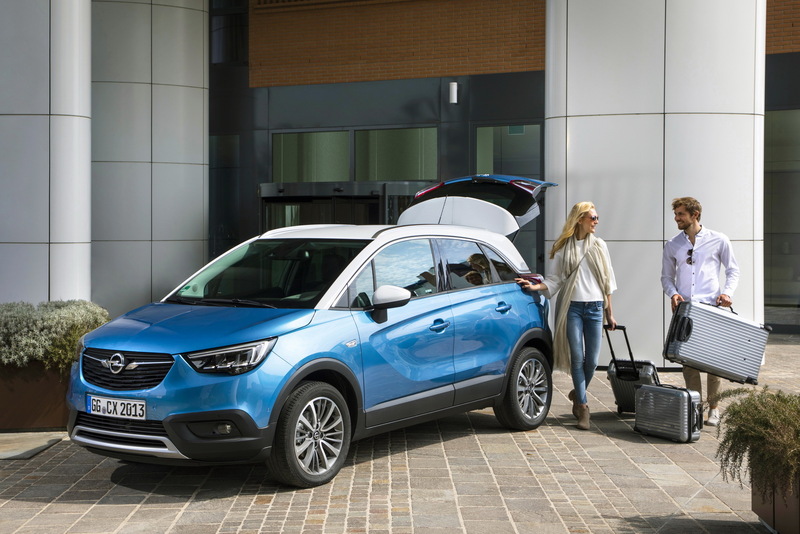 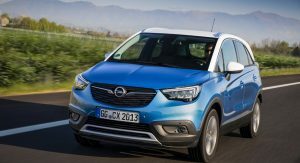 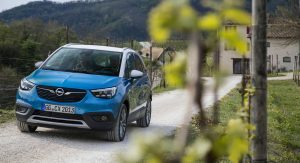 Built at the Opel factory, this version of the Opel Crossland X has a 36-liter LPG tank located in the spare-wheel well, which means that boot space is unaffected. 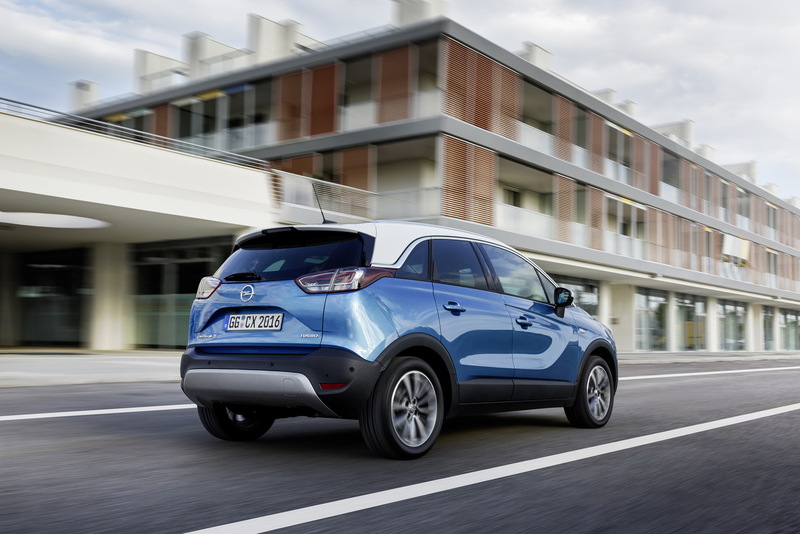 Drivers can see the remaining petrol or LPG range, and they can also switch between the two at the touch of a button. 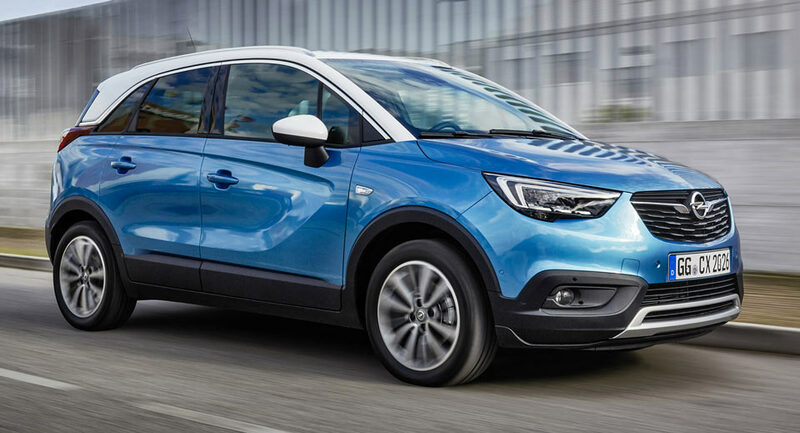 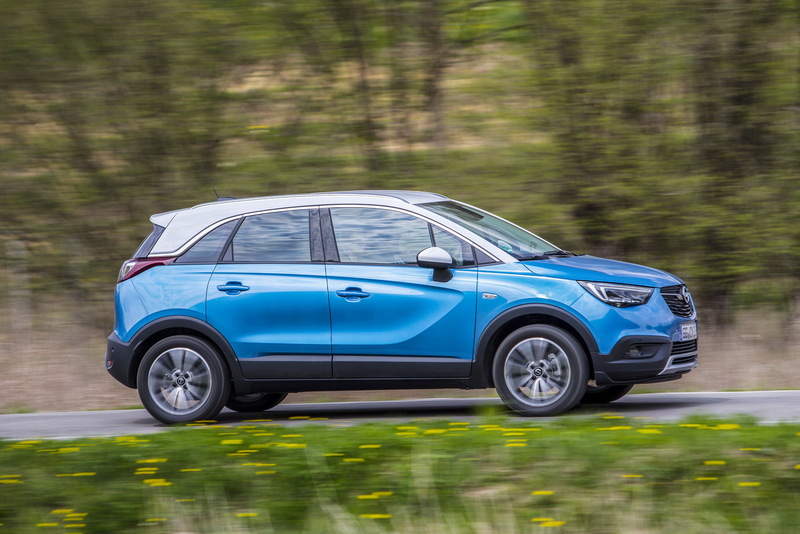 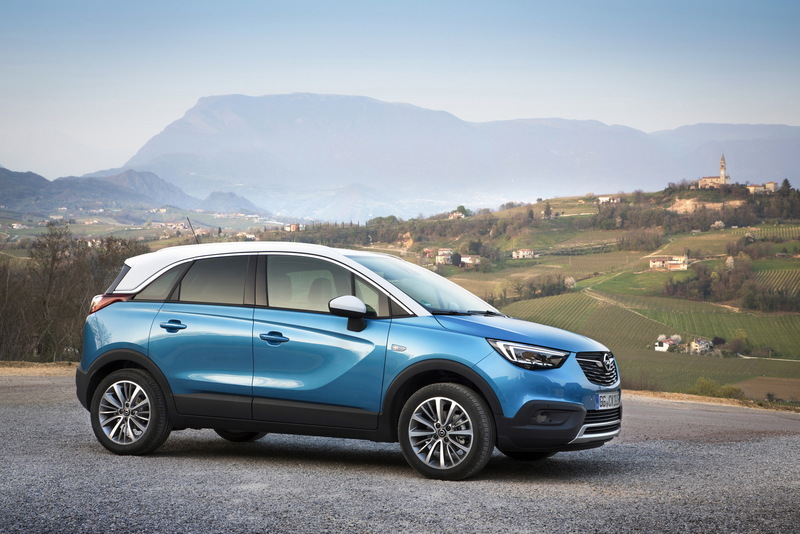 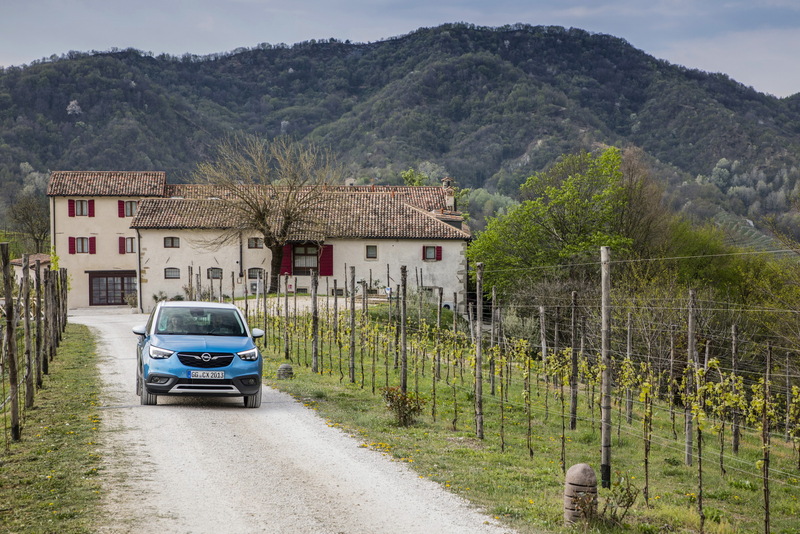 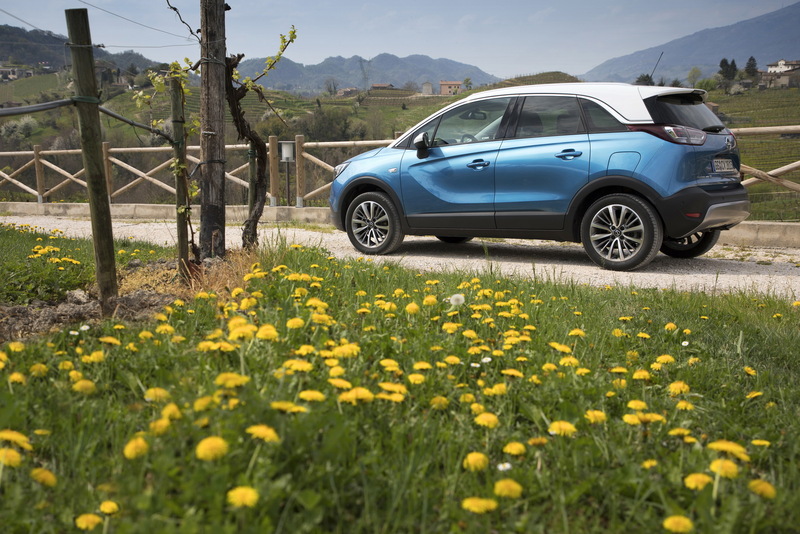 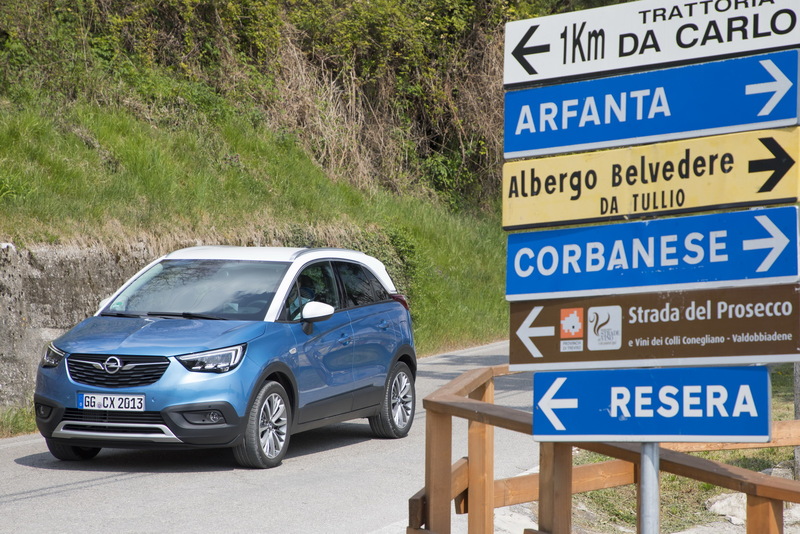 Some of the equipment found on the Crossland X LPG includes full LED headlights, reversing camera, head-up display, and Driver Drowsiness Detection. 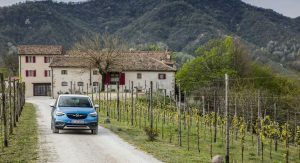 Previous PostPrevious Bugattis, Lamborghinis And A LaFerrari Go Off-Roading!